All Henderson homes currently listed for sale in Henderson as of 04/26/2019 are shown below. You can change the search criteria at any time by pressing the 'Change Search' button below. "Beautiful custom built show home. Privately located on 18.3 acres with ornate gated entrance, completely fenced. With the addition of a generator this home could be fully functional off the grid. Water is supplied by well with a 800 gallon cistern tank. Many upgraded features include mahogany cabinets through out, granite counter tops, built in high profile Kitchen Aid appliances , plantation shutters and soaring ceilings. Horses welcome!" "WOW! 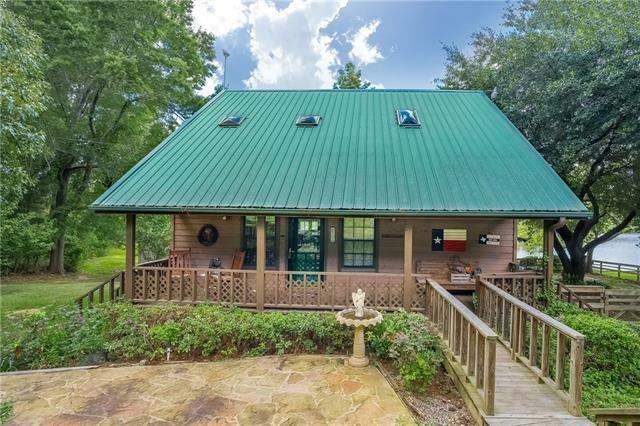 Beautiful ranch style home situated on 17.25 picturesque acres is waiting for you to make it your dream home! 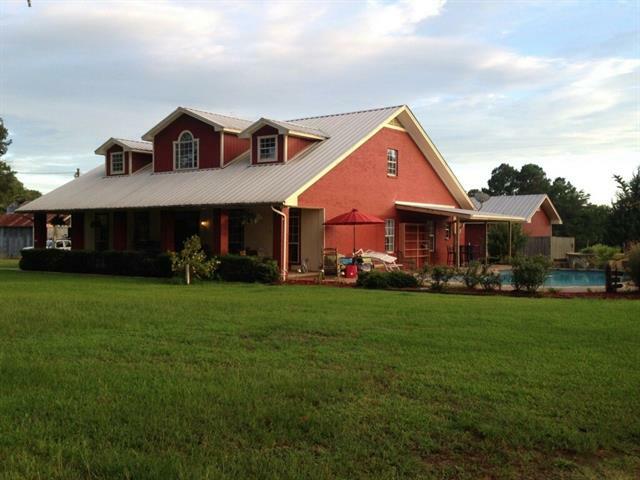 This home has 4 BR, 3.5 BA, pool, shop, barn and 1 BR, 1 BA second home and much more!" 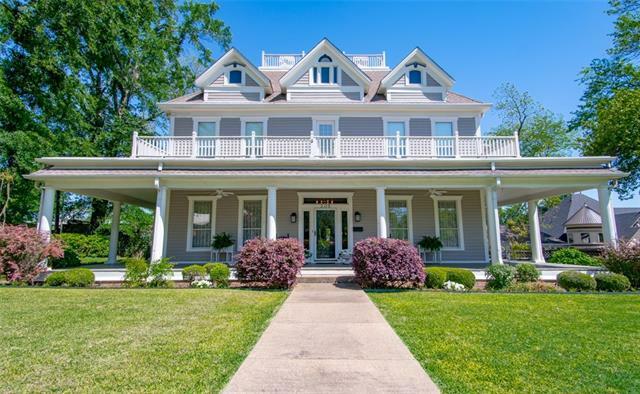 "This stunning Victorian 1886 home has been restored to all of its glory featuring 12 foot ceilings, rich original pine floors, and a wrap-around porch. Situated on over 1 acre of manicured grounds with plenty of parking, storage, and even a spot for your RV. This would also make a wonderful bed & breakfast or antiques tea room. On the lower level you are welcomed by a beautiful sitting room, parlor, a full bath, utility room, dining, kitchen, office, family room, and deck. There are 2 separate s"
"Take life easy relaxing on the deck and shake off worries as you gaze over the still waters of Long Glade Lake. Go fishing...feed the fish from the dock...sit by a cozy fire when it's cool out...take a trip in your RV, parked across the road in your own covered custom-built spot. Piddle with projects in the full basement workshop or carport workshop...scratch your gardening itch with this lush landscape, watered from the lake...meet neighbors in the clubhouse for a BBQ...ENJOY LIFE AT LONG GLA"